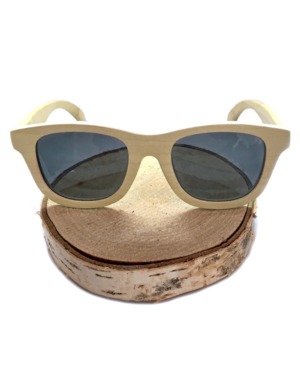 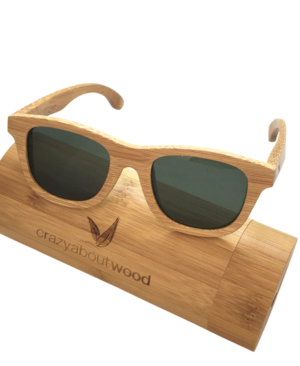 These carbonized bamboo sunglasses with green polarized lenses and UV protection are stunning. 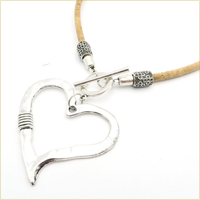 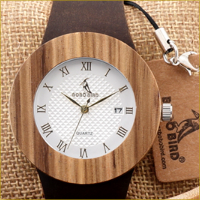 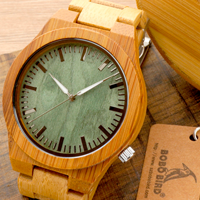 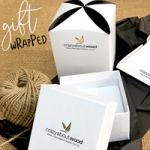 The process of carbonizing bamboo gives it a slightly richer, deeper tone to its colour and the natural grain in the wood is beautifully highlighted. 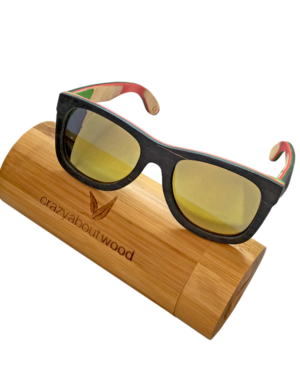 These multi-coloured bamboo sunglasses with gold revo polarized lenses and UV protection make a bold style statement. 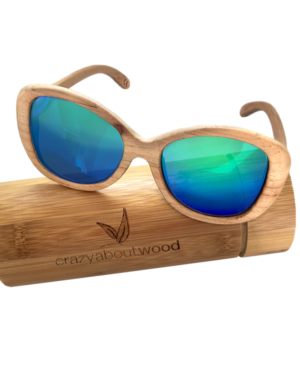 The fabulous and striking mix of colours is beautifully highlighted by the gold mirrored lenses. 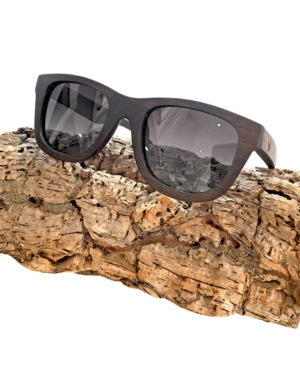 These Skate wood sunglasses with gold revo coated polarized, mirrored lenses and UV protection strike a fabulous balance between classic good looks and edgy, contemporary styling. 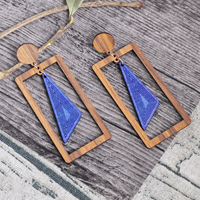 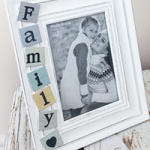 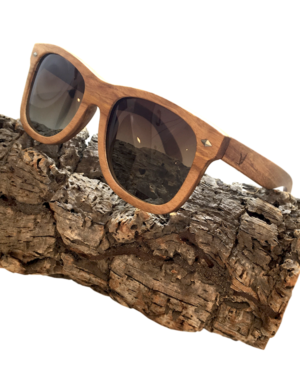 At first glance you may think they’re a pretty standard pair of dark framed sunglasses, but when you look a little closer there’s some subtle design elements that really make a style statement. 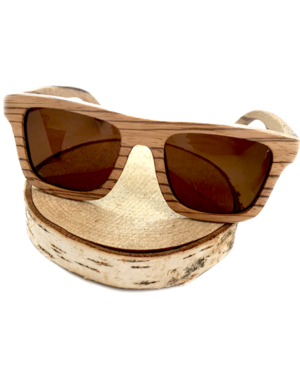 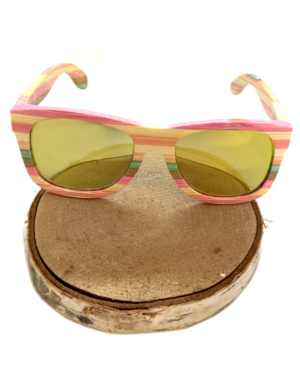 These zebra wood sunglasses with brown polarized round lenses and UV protection will appeal to those who appreciate the charm and individuality of natural wood products. 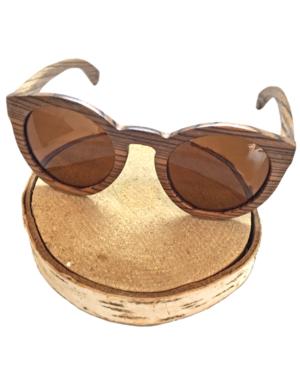 The fabulous stripes inherent in zebrawood add a stylish and striking dimension to the design, which is further enhanced by the complementary brown lenses.